Have you heard of these historical couriers? You might not think that there are many world-renowned couriers, but it’s a more important position than you imagine. You may have heard of some of these legends or they might be new to you, but welcome to the world of the amazing courier. 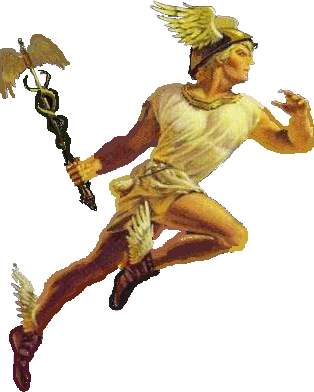 From Greek mythology, Hermes was the son of Zeus and called the Messenger God. He had wings on his feet and was sent on missions to deliver dreams to people or travel alongside mortals to keep them safe from harm. Ann Bailey was given the rather unkind nickname ‘Mad Ann’. Probably because nobody else would attempt what she did. She worked as a scout and messenger during the American Revolution and once rode a 100-mile journey just to bring back gun powder. Paul Revere is possibly the most famous historical messenger. During the American Revolution, he rode throughout the night to warn the colonists in Lexington and Concord that the British were on their way. Now, this is a messenger you want on your side. Whilst defending the famous Alamo in 1834, Travis hired couriers out into the local communities to seek reinforcements. This is a name you might recognise as one of the leading financial organisations in the United States. In 1852, they became the first package delivery service in the country. They specialised in transporting premium items like gold and other packages across a massive network of their offices. During World War I, around 400 men worked as couriers and scouts in the French and American efforts to thwart the German forces. 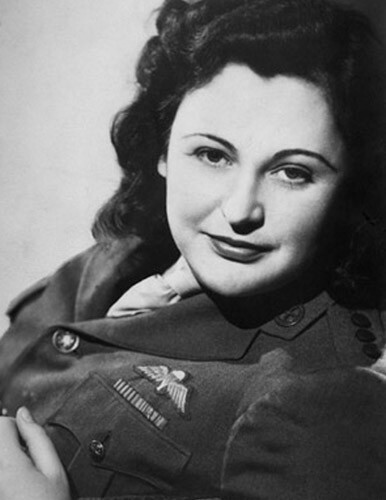 Nancy Wake became the most decorated female service woman in the Allied forces. She served as a courier for the French Resistance and had the nickname the ‘white mouse’. She became number one on the Gestapo’s most wanted list of spies. For many centuries, couriers have been steadfastly delivering documents, packages and news across all corners of the globe in all manner of conditions and even danger. The couriers in this list received fame for their dedication, reliability and ability to work through problems.